I photograph weddings in a very natural relaxed friendly way that's creative and unposed so you can enjoy your wedding day to the fullest. to record their big day. If the thought of having to pose for endless photos is your idea of hell, then you are in the right place! 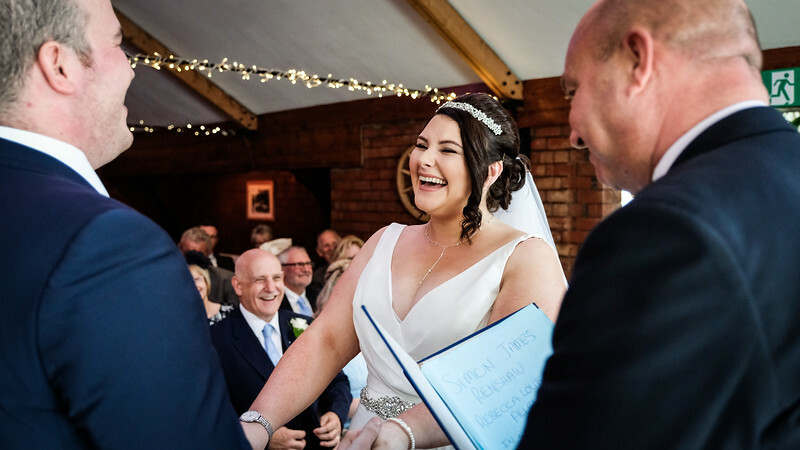 I capture the fun, laughter, emotion and beauty of your wedding day and create a relaxed atmosphere so you don’t even know you are having your photo taken, even when it’s time for photos of the two of you! 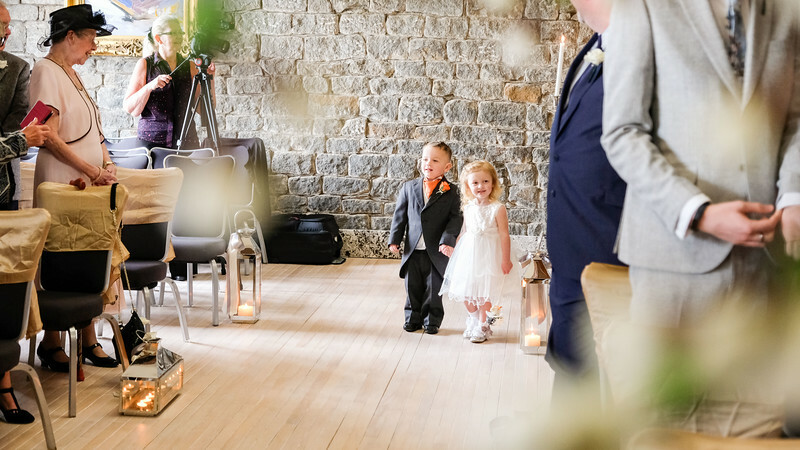 My style is fresh bespoke and relaxed and I keep things simple and with one main objective,to tell your story as it unfolds and to leave you with amazing memories from your big day. 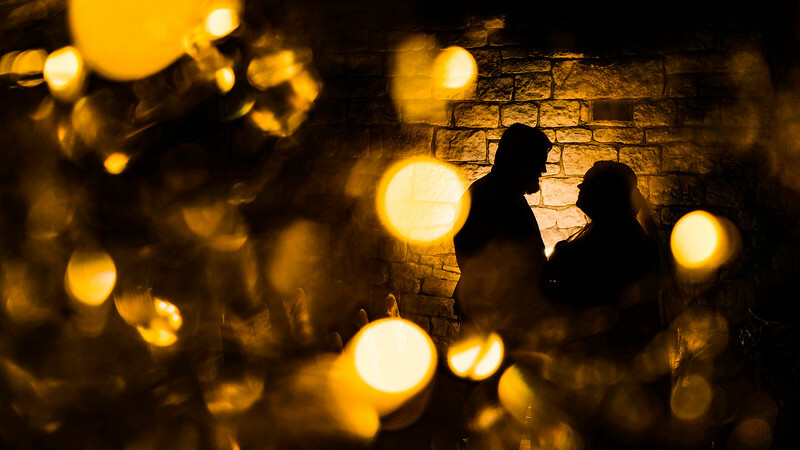 Every wedding is different and my approach to wedding photography is simple and fun, you will hardly notice me at all. 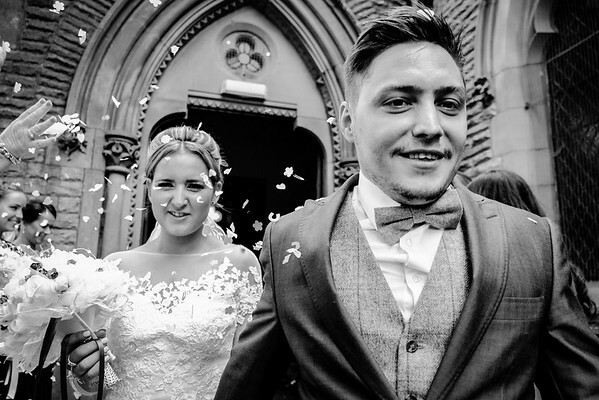 The wedding day is full of very poignant emotional moments, and I will be there to capture those bespoke natural moments without any intrusion in a relaxed friendly way.My job is to create images and tell the story of your wedding day in a friendly and natural way with as little direction as possible. Feeling tempted? 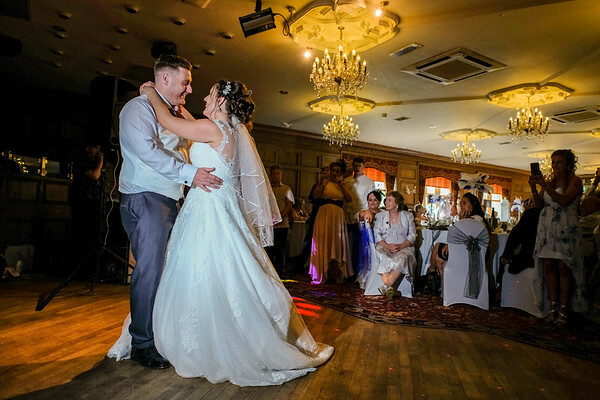 Why not organise a chat where we can talk about your big day, learn more about my approach, ask any questions you might have . Plus I’d love to hear about your exciting plans! Give me a buzz on 07519931812 or drop me an email via the contact form above I look forward to having a chat. 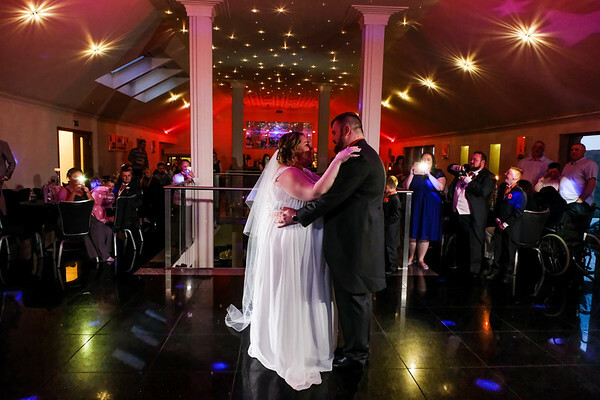 "Thank you so much you went the extra mile more than I ever expected to make sure our day was nothing but perfect we appreciate your kindness and for everything! 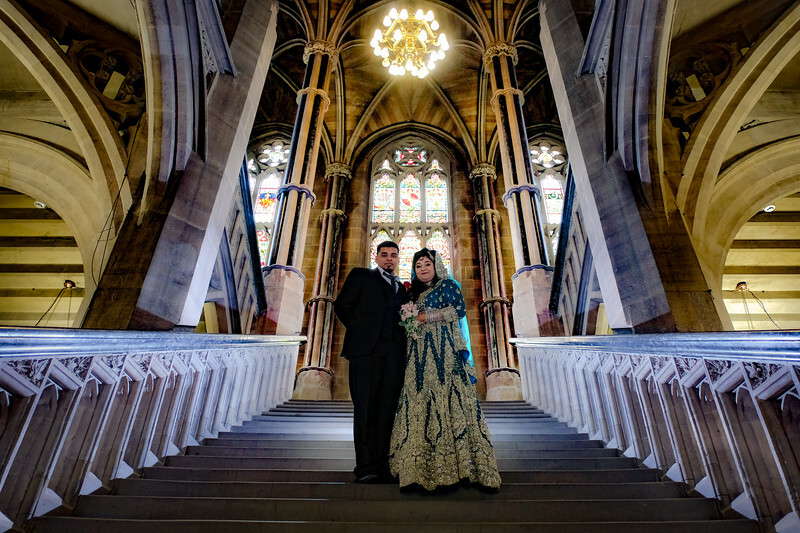 If anyone is looking for a fantastic photographer who won't let you down then this is definitely your man."